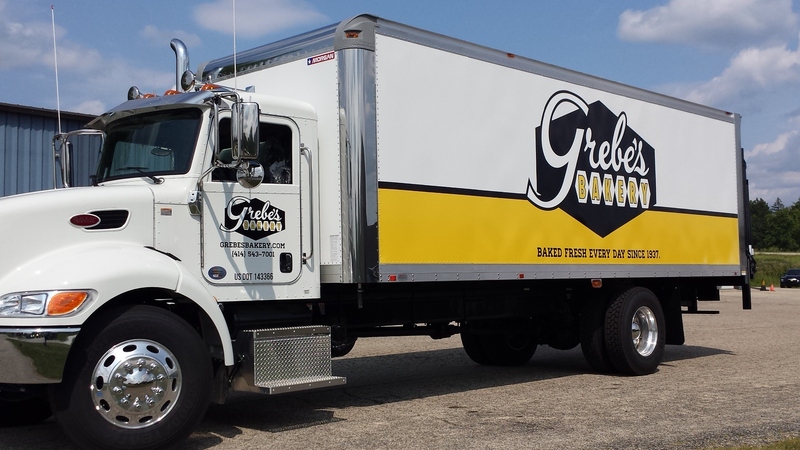 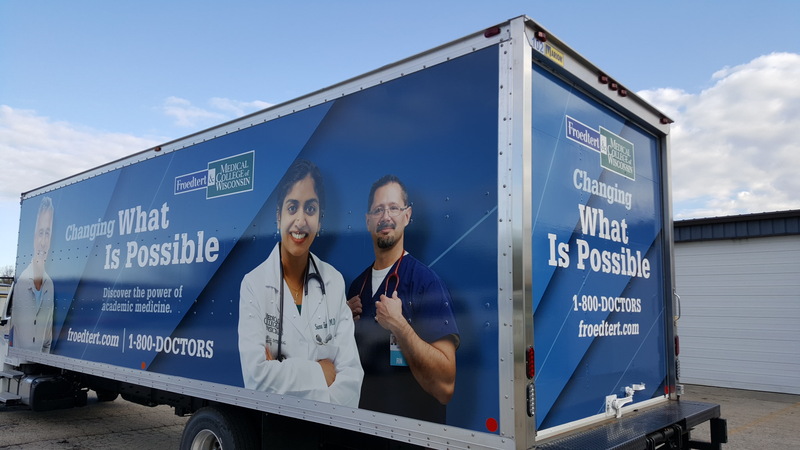 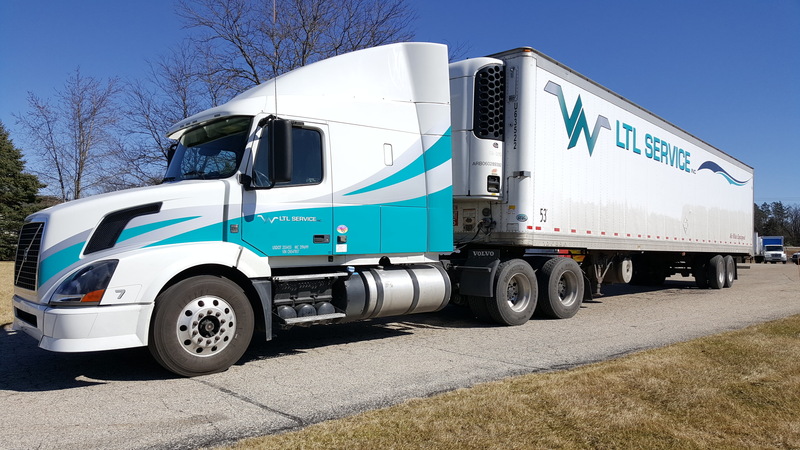 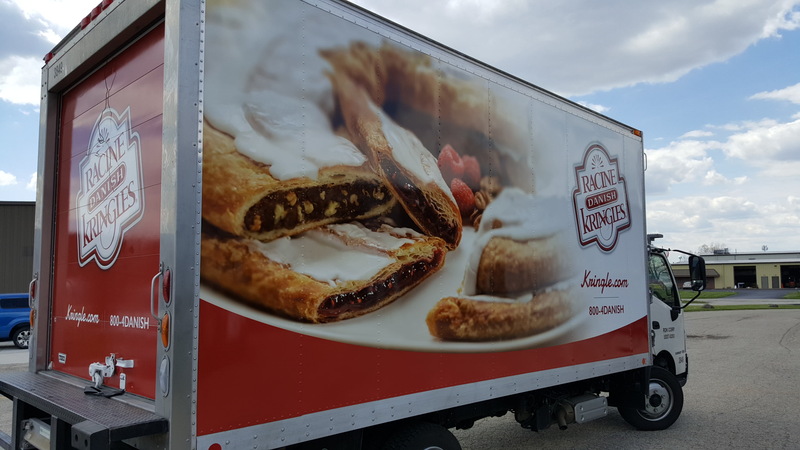 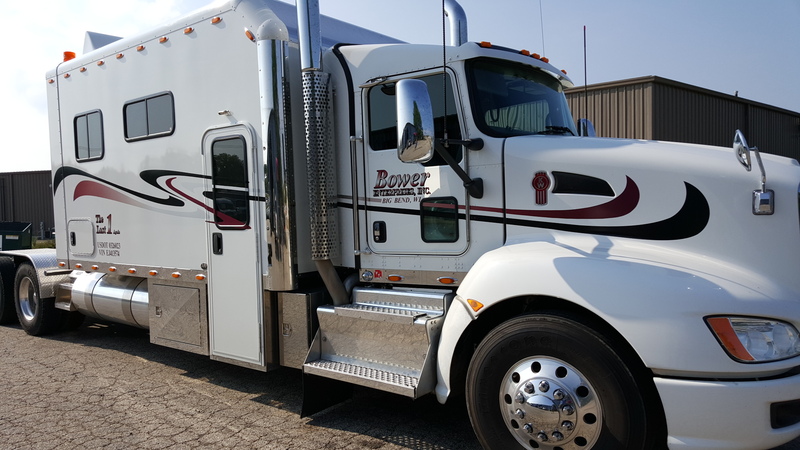 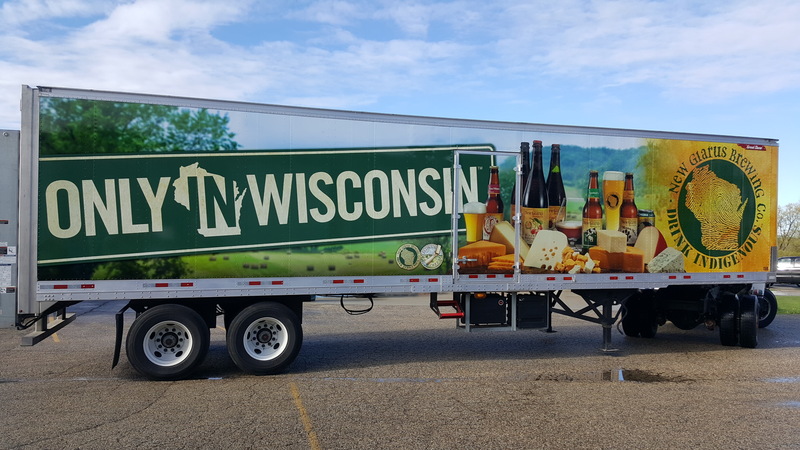 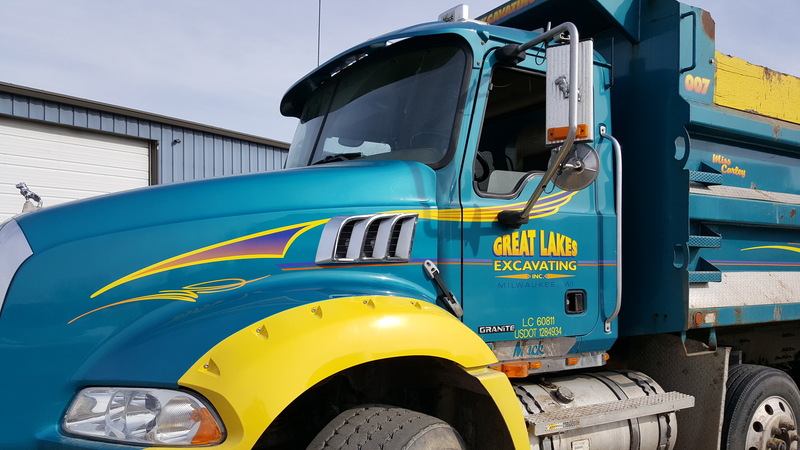 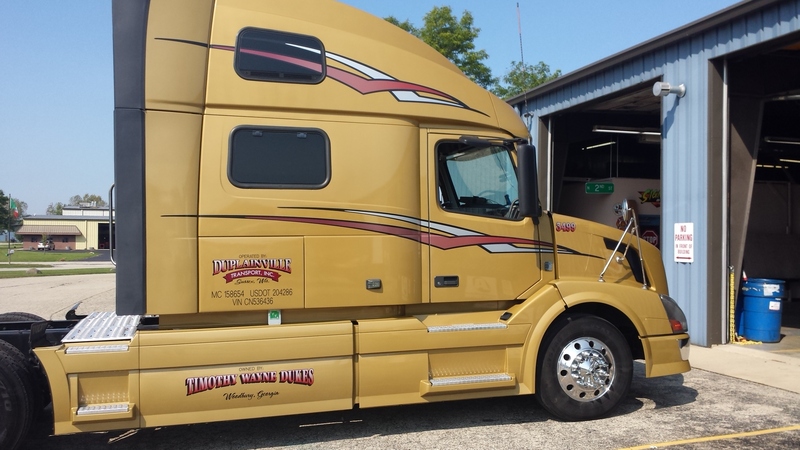 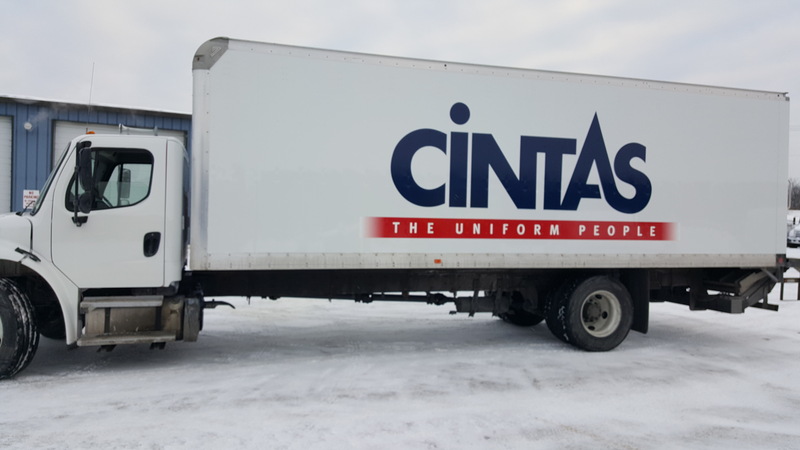 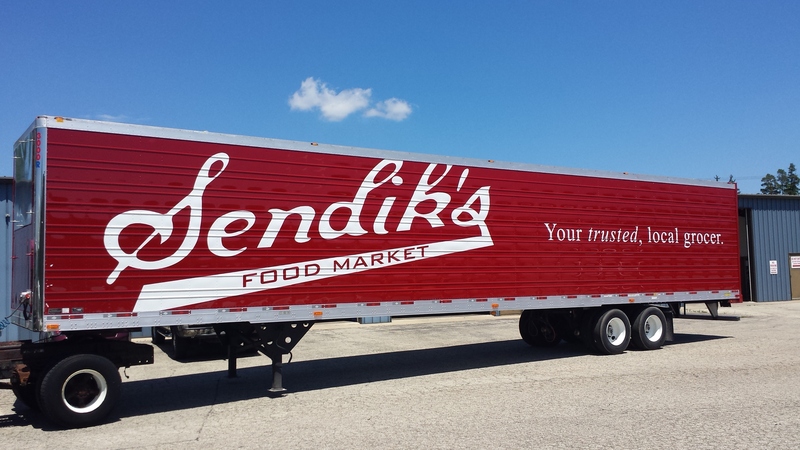 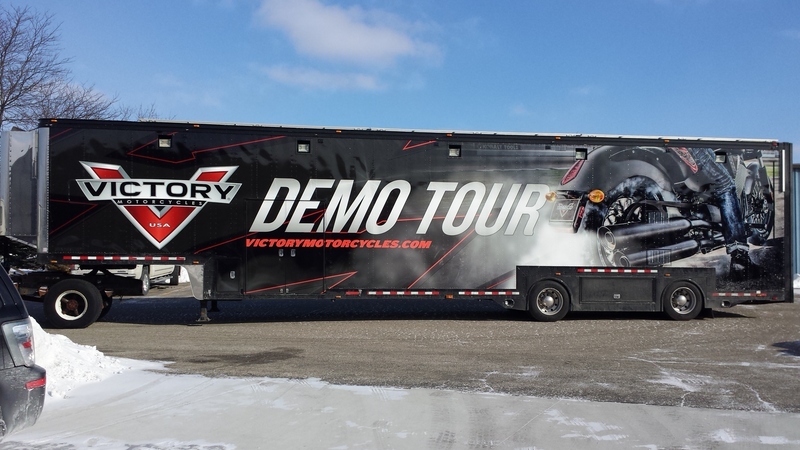 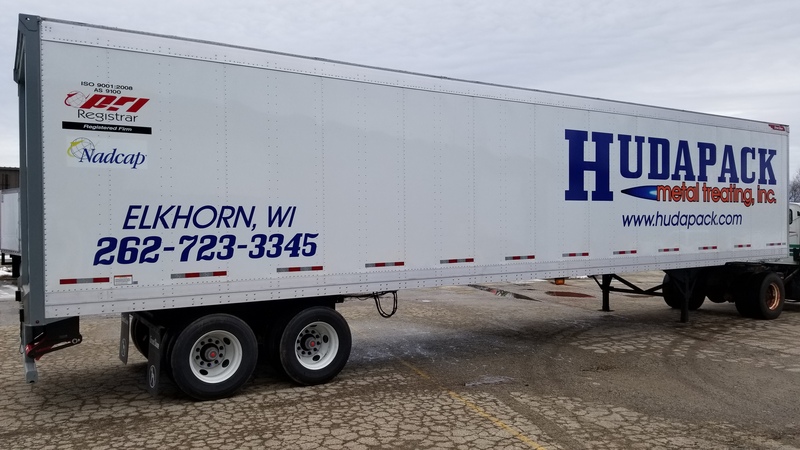 Increase your company’s visibility and convey your message with supersized vehicle graphics. 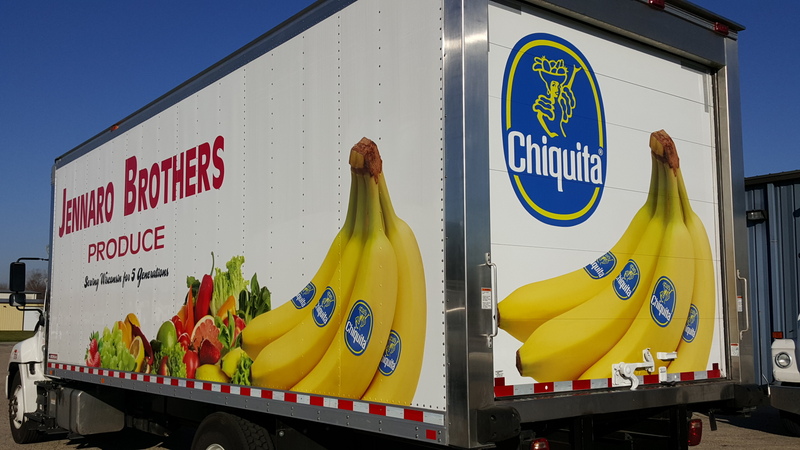 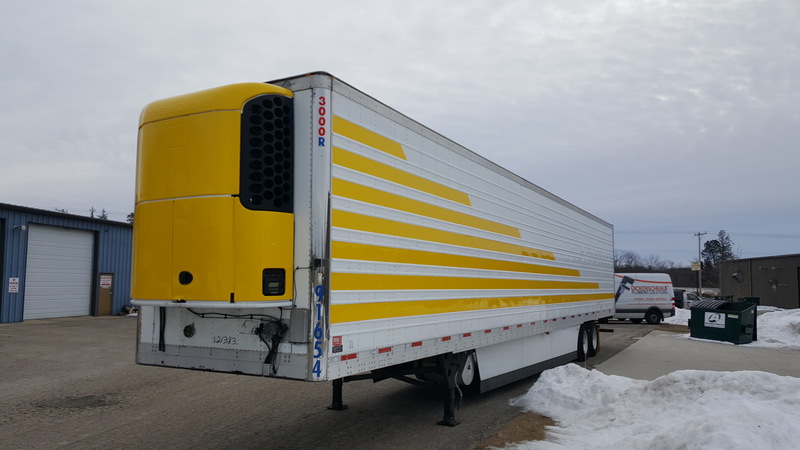 Your box truck, cube truck or trailer is essentially a rolling billboard. 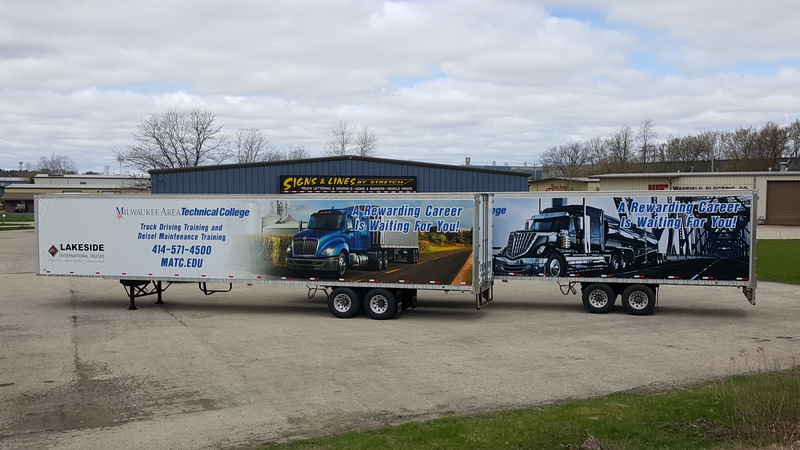 You can make hundreds or thousands of impressions per day when you add graphics to your truck or trailer. 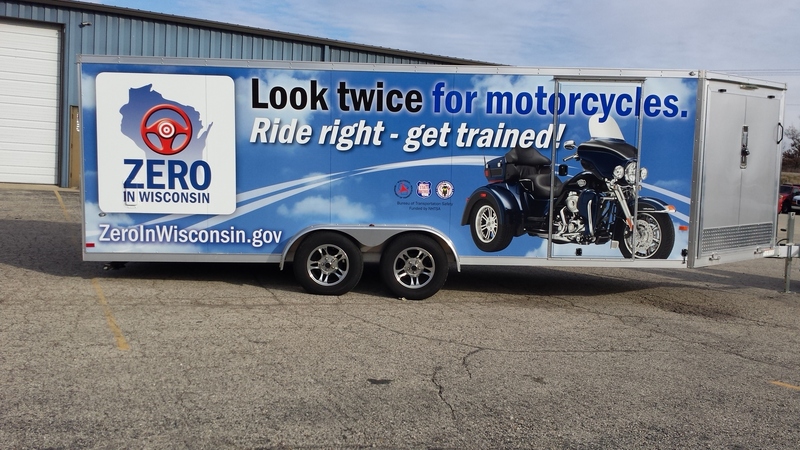 As you roll through town or park at a job site, you are advertising your company and services to your local market. 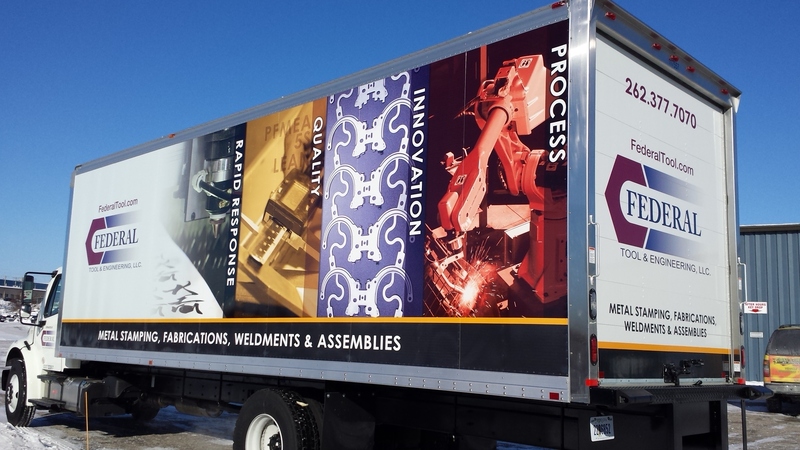 You have complete control over your message, from simple graphics to a full color wrap. 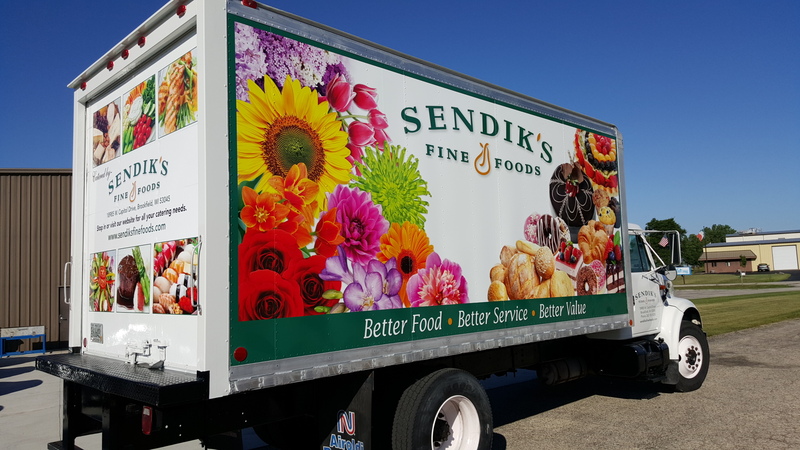 Let our design team bring your message to life!